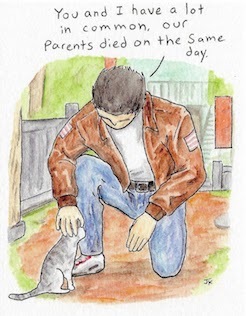 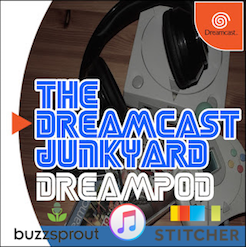 Music in this episode comes from Duranik's amazing shmup Sturmwind. 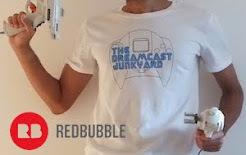 Yuan Works' Wind and Water: Puzzle Battles can be purchased here; the Propeller Arena petition is here; and further details on the Xbox controllers is here. 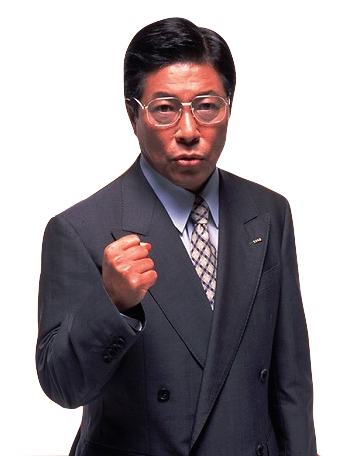 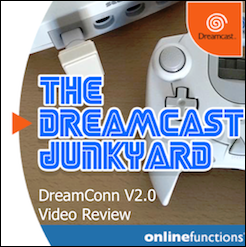 As ever, if you like what you've heard please consider leaving us an iTunes review and our Patreon is located here. 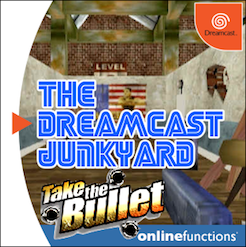 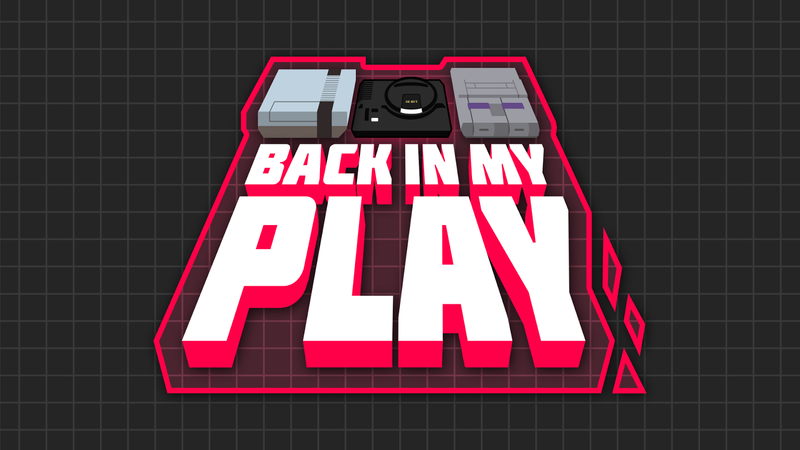 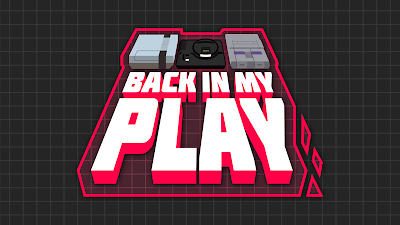 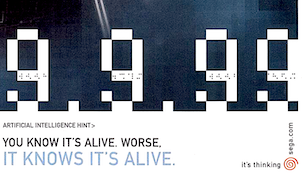 Check out Back In My Play's Summer of Dreamcast series here, and there'll be a full feature on the series once the episode featuring me (Tom) is released. 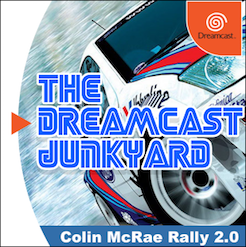 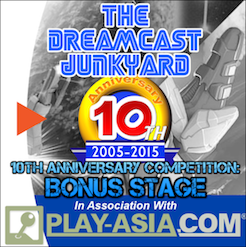 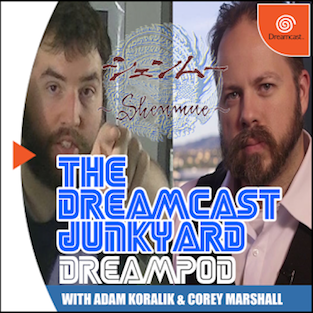 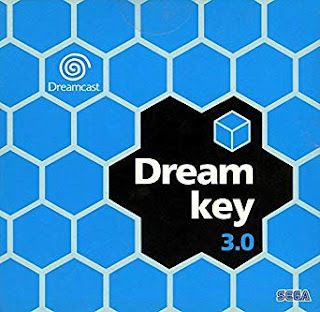 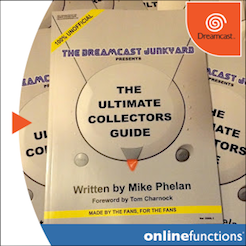 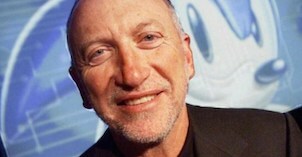 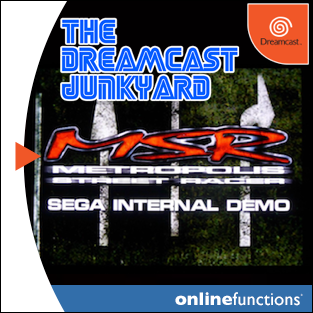 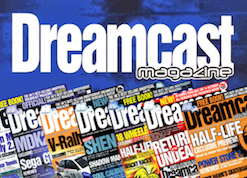 One last thing I forgot to mention on the podcast is that I did an interview with Adam Lundgren of Swedish Dreamcast site Dreamcast Sweden, so please go there and have a look at that too.